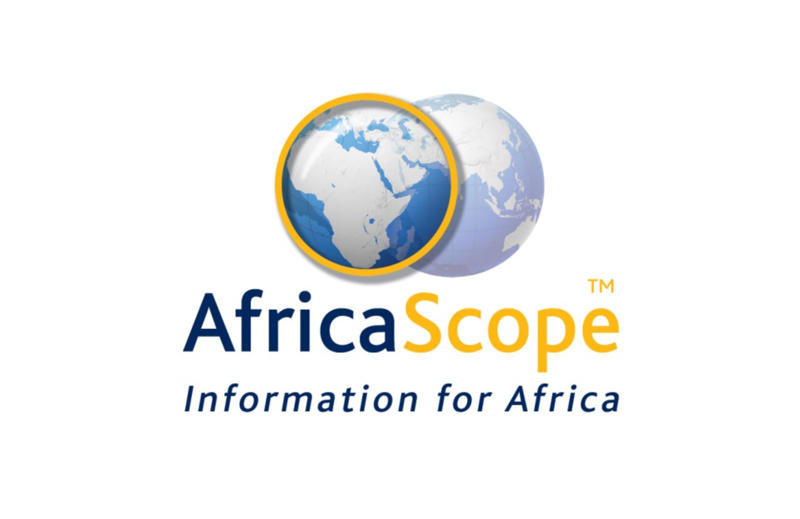 AfricaScope is a market research firm which provides decision-makers with strategic information for market and socio-economic development of people in South Africa and Africa. 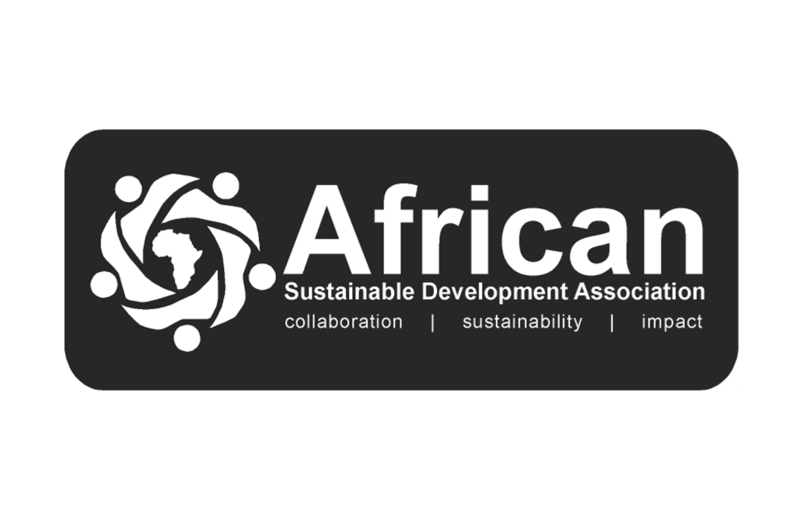 The African Sustainable Development Association (ASDA), is a non-for-profit entity that strives to develop a sustainable economy to its stakeholders. 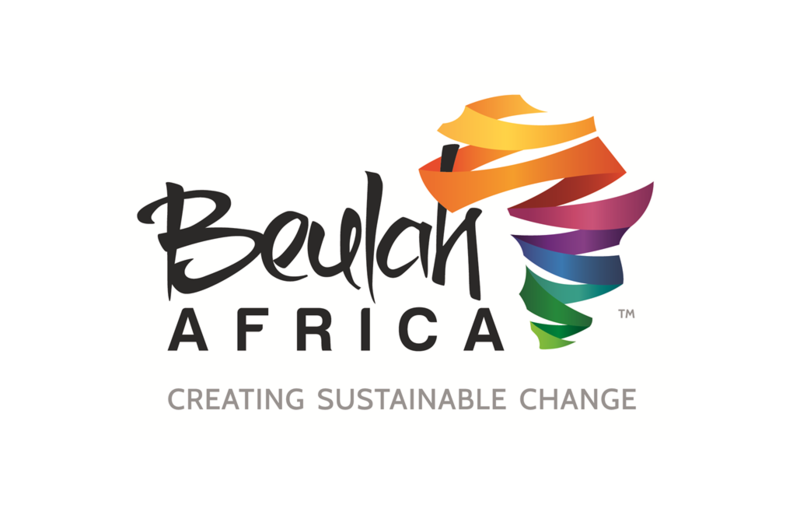 Beulah Africa facilitates integrated social investment solutions that leads to sustainable change (impact) to the lives of people and communities in Africa. 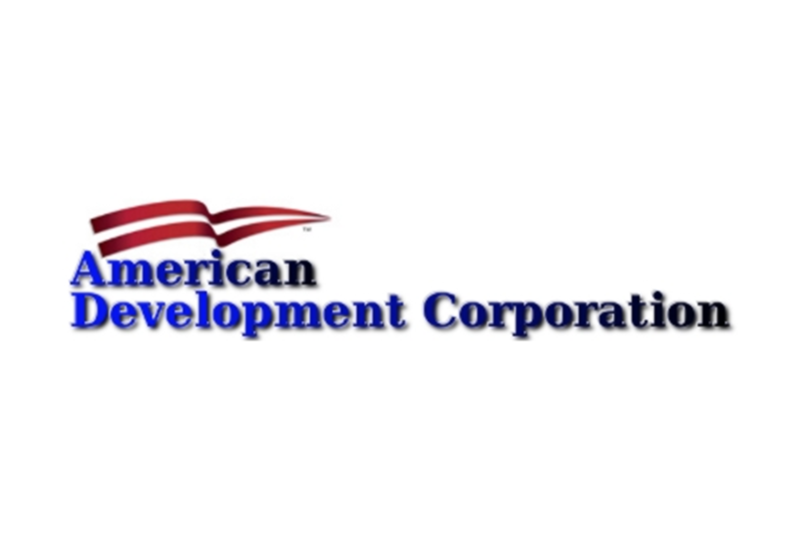 ADC is a research-focused business development, finance, investment, and advisory firm with extensive experience assisting clients entering emerging and frontier markets. 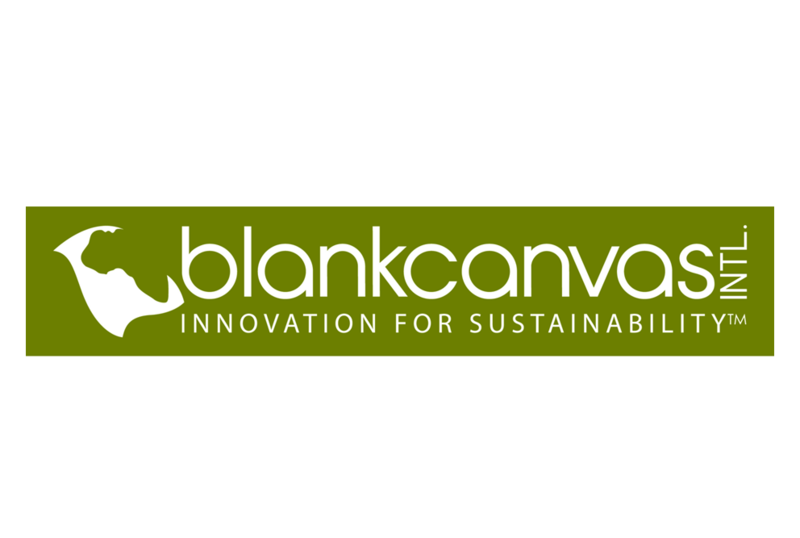 Blankcanvas is a South African based consulting firm which provides innovative services in project management, technology and leadership development for sustainability goals of clients. 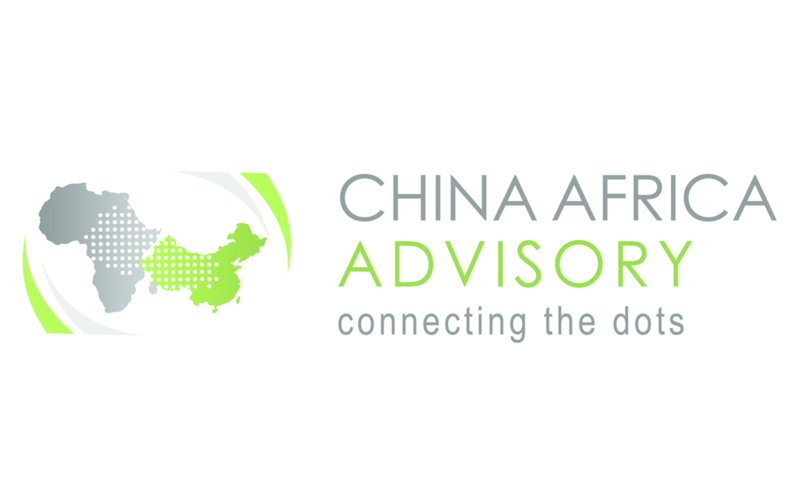 China Africa Advisory is an independent advisory firm that works at the nexus of policy and business to assist governments, organisations and companies to foster sustainable development in Africa. 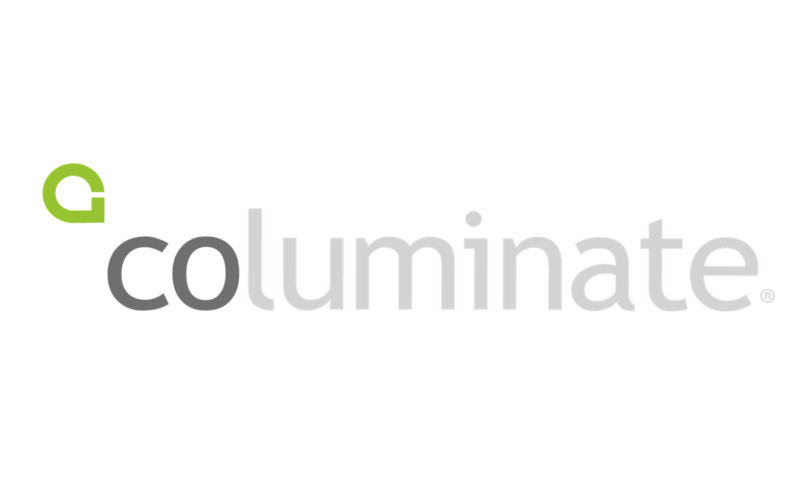 Columinate is a full-service, market research agency providing meaningful quantitative and qualitative insights to decision makers. 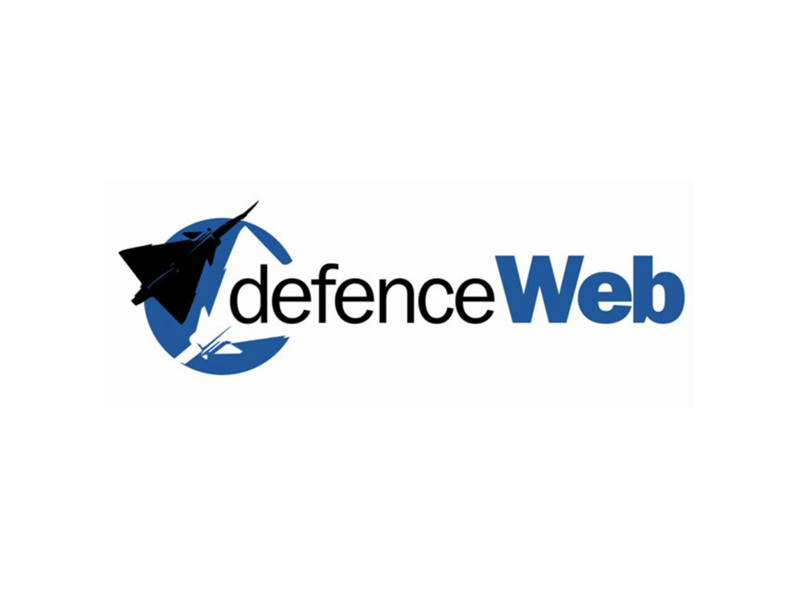 Defence Web is an online African defence and security news publication, containing news on emerging defence, security and military technology affairs in Africa. 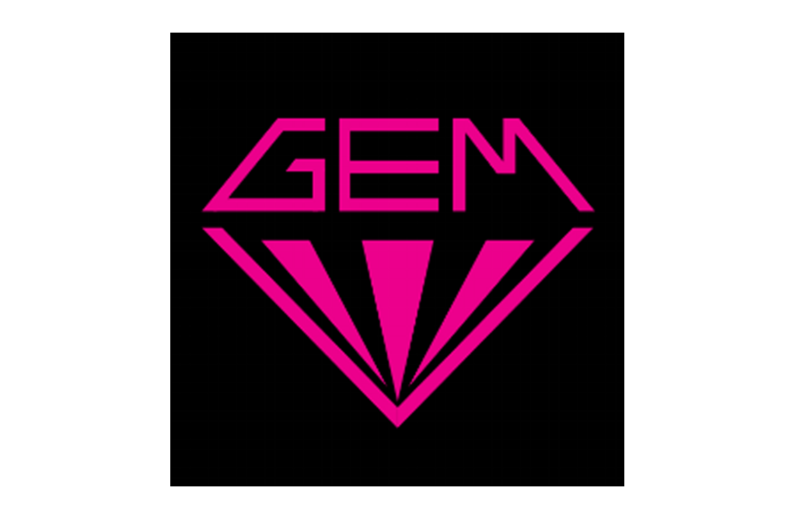 GEM Project is a mobile payment platform which rewards social action in South Africa to those volunteering their time and effort to help improve their community. 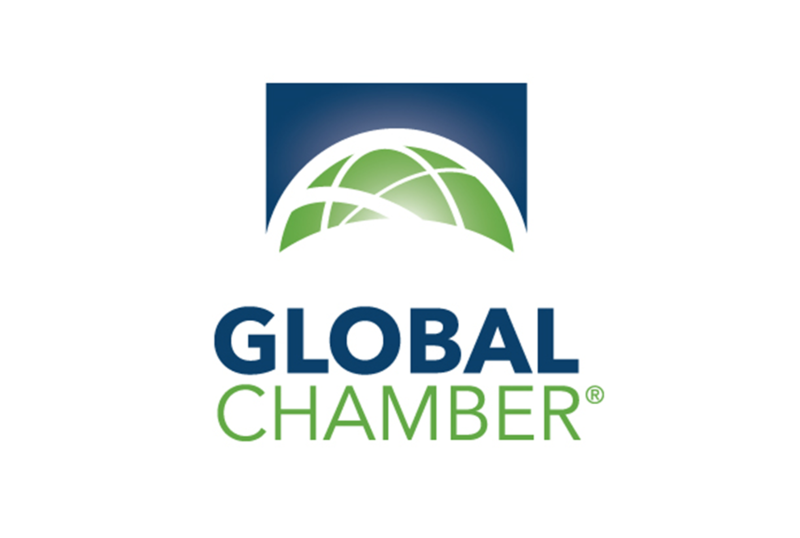 Global Chamber is a worldwide organisation with a thriving and collaborating community of CEO’s, executives & leaders growing business in 525 metros. 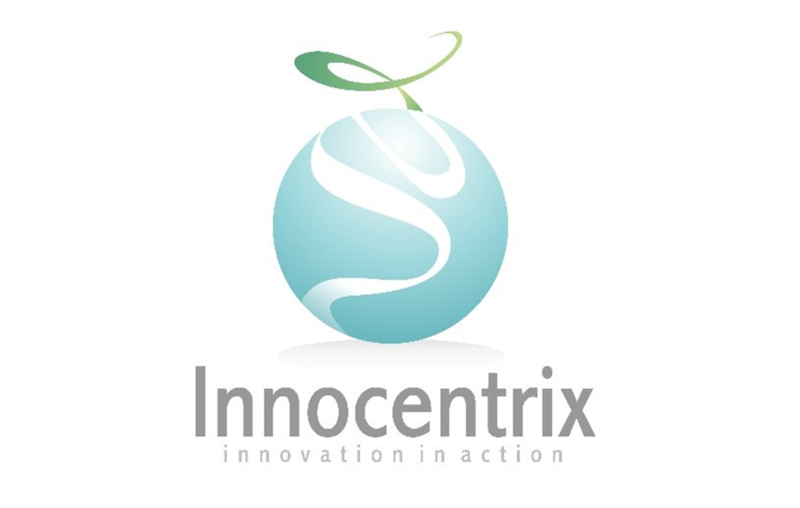 Innocentrix is a strategic innovation business and technology served company serving the South African market. business and technology served company in the South African market. 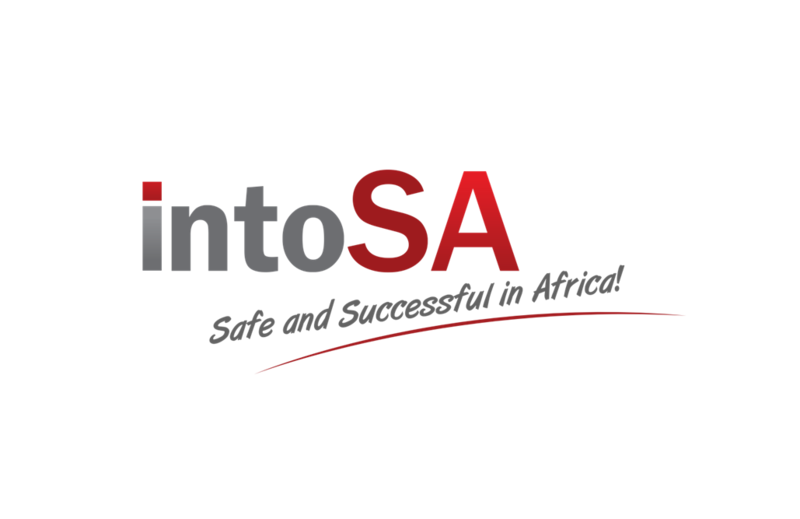 INTO SA is your multi-disciplinary advisory partner, who provides any business with the experience, transparency and integrity to succeed in Sub-Saharan Africa. 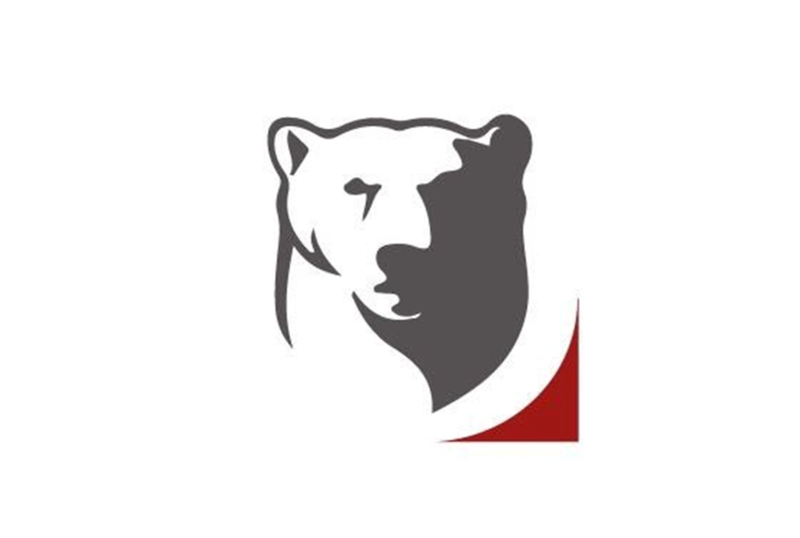 Krimson Karhu is graphic design agency providing highly tailored marketing, design, advertising and printing services. 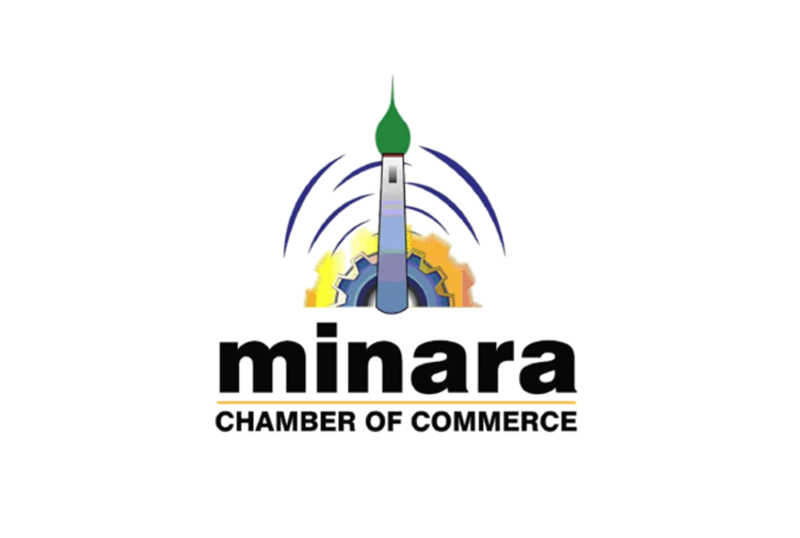 Minara Chamber of Commerce is a formerly constituted organisation that’s serves as a platform to represent and assist South African businesses, entrepreneurs and professionals. 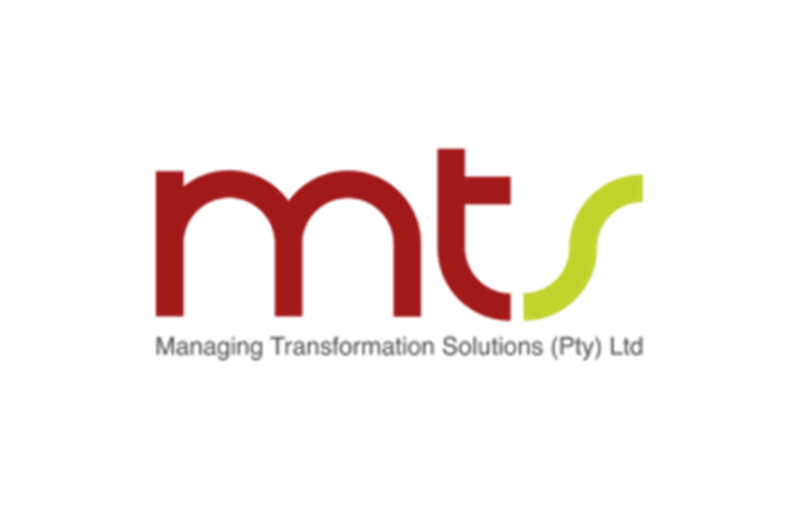 MTS is a technology solutions company providing advisory services on social sustainability in the mining industry. 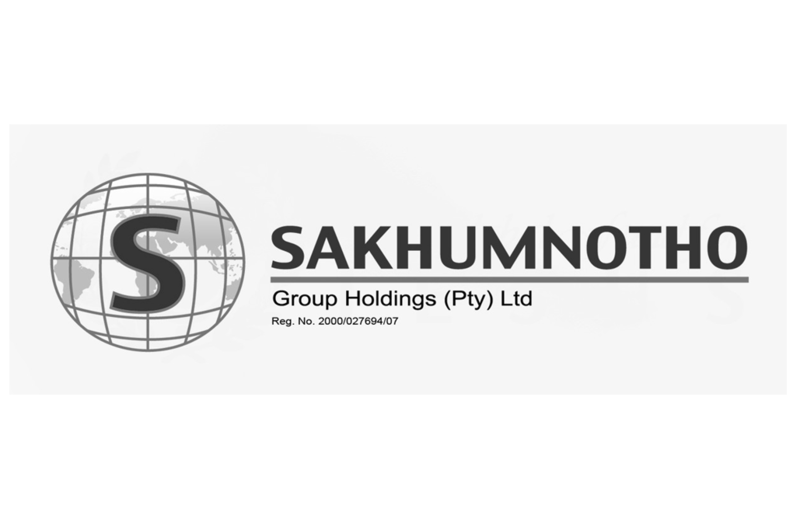 Sakhumnotho Group Holdings (Pty) Ltd is an industrial conglomerate providing corporate advisory and consulting services. 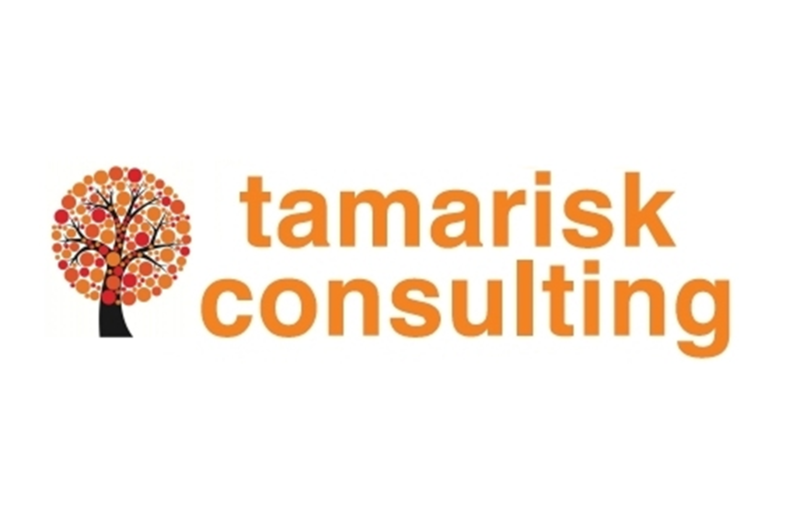 Tamarisk Consulting is a South African based consulting firm providing marketing strategy services to drive businesses forward. 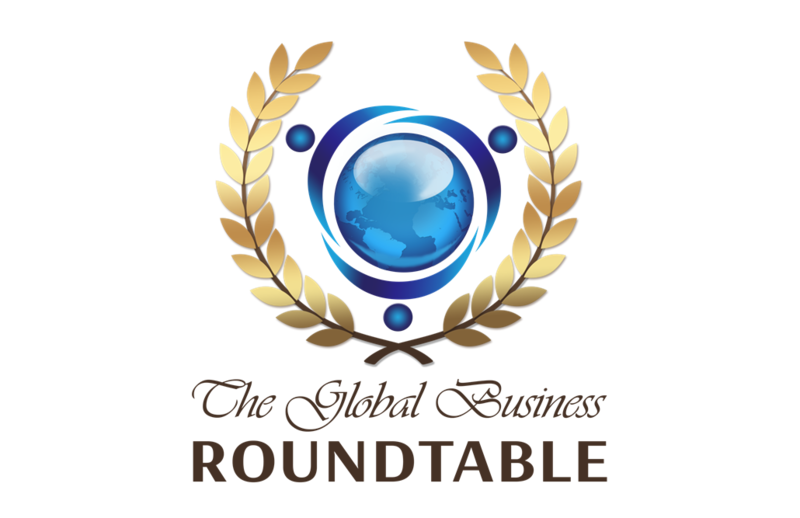 The Global Business Roundtable is a networking and people-centred organisation that comprises of global business leaders who want to inspire and be inspired. 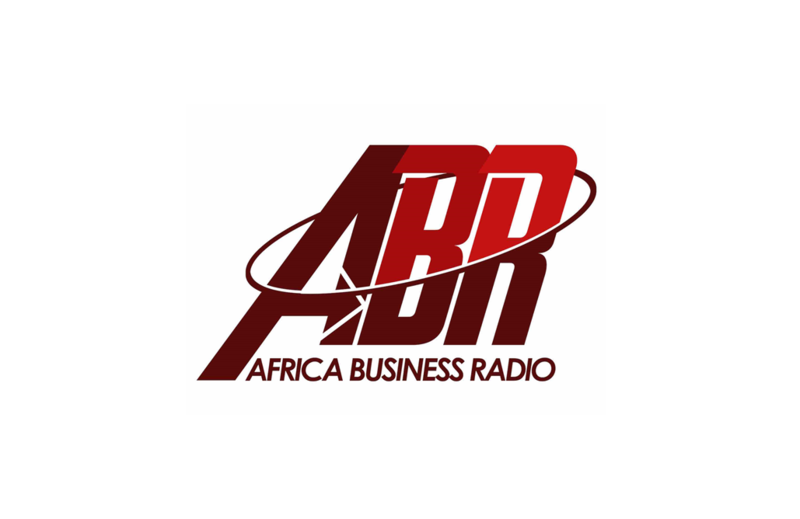 ABR is an international digital radio platform talking on a wide range of topics across the African business spectrum. 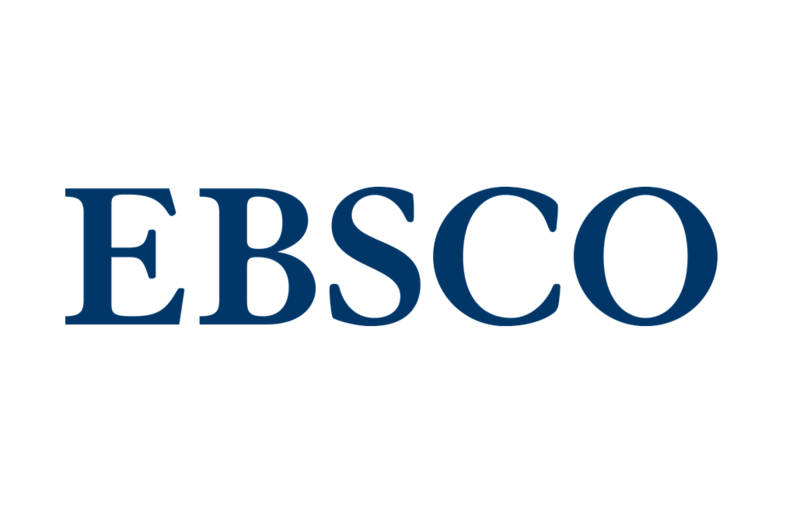 EBSCO is a leading provider of research databases, e-journals, magazine subscriptions, ebooks and discovery service for the academic, medical, corporate, school, library, & government fields. 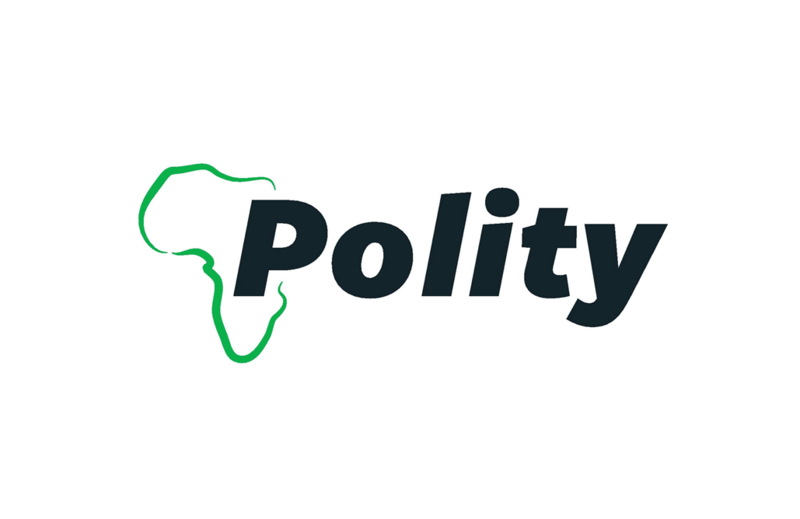 Polity is an online news portal with a focus on political, legal, economic and social issues in South Africa and Africa, as well as international affairs. 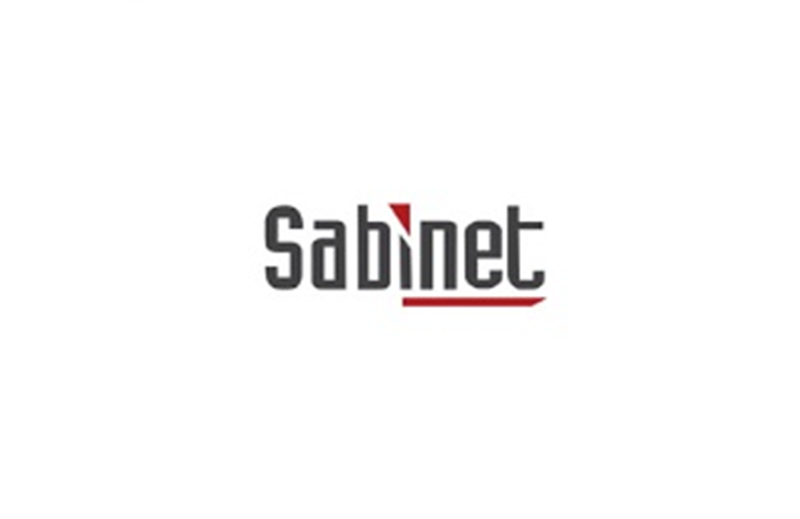 Sabinet is an online platform providing access to credible, accurate and updated information, from library and information services to digitisation. 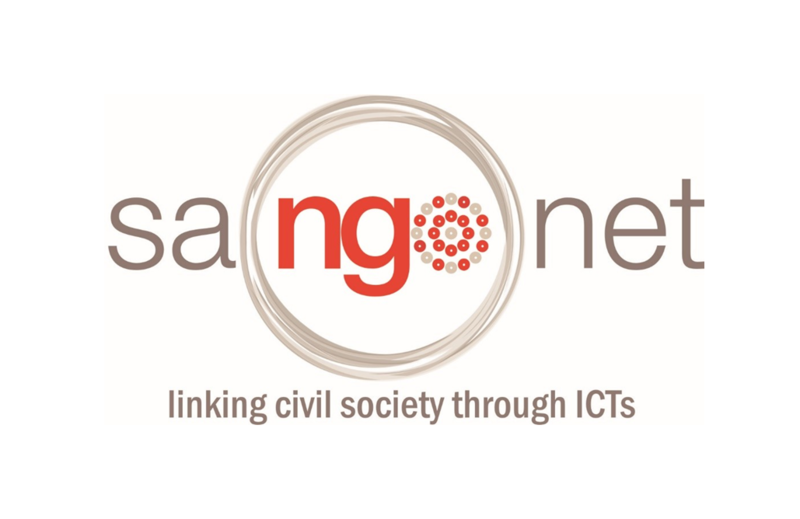 SANGONeT is an African NGO with an online platform, involved in the field of (ICTs) and provides a wide range of ICT products and services. 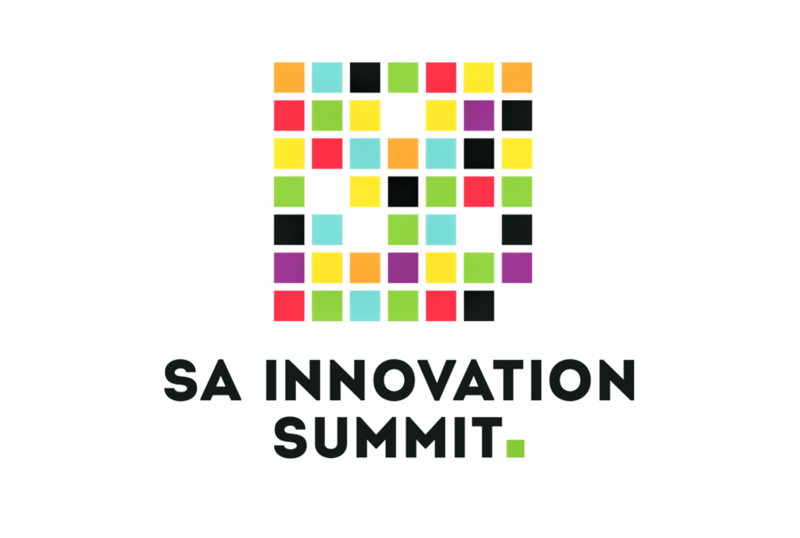 The SA Innovation Summit is an annual ﬂagship event serving as a platform for nurturing, developing and showcasing African innovation, as well as facilitating innovation thought-leadership.